In Boystown, you can find clubs, bookstores, and rude card shops without even trying. But finding adequate storage in Boystown? That requires a little more sleuthing. Until it doesn't because MakeSpace is Boystown storage that comes to you. 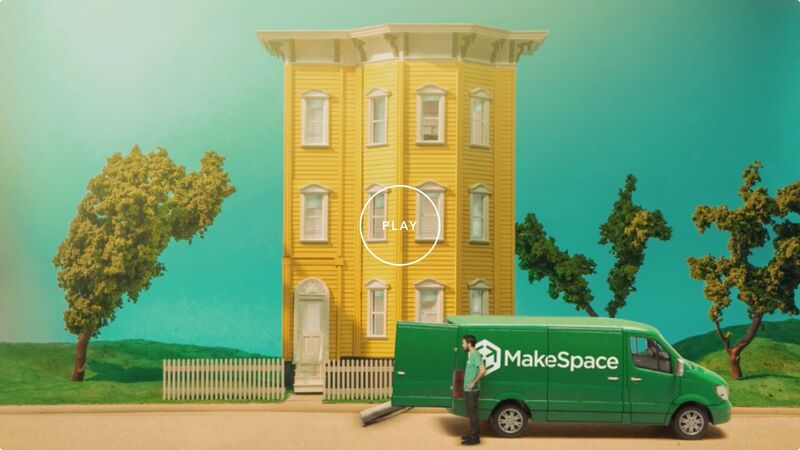 After you schedule a MakeSpace pickup and pack your stuff, we take care of the entire storage process. We'll come to your home, load all your stuff into our truck, and transport it to our secure, temperature-controlled storage facility. We’ll also create an online photo catalog of everything so you never forget what you have in storage. And here’s the best part: When you need something back, all you need to do is log into your MakeSpace account and click the item's photo. We’ll then bring it straight to your door so you don't even have to leave home. MakeSpace saves you money and time, which you can now spend sipping slushies at Sidetrack.